CAPE TOWN - There were mixed reactions among District Six land claimants following a Western Cape High Court ruling in their favour. Rural Development and Land Reform Minister Maite Nkoana-Mashabane has been ordered to appear before the court on 17 May to give answers on the District Six land restitution matter. The minister will also have to submit an affidavit by 6 May explaining what government has done and is doing to deliver restitution to the hundreds of claimants who have been waiting for more than 20 years. There was a jovial atmosphere outside the Western Cape High Court. 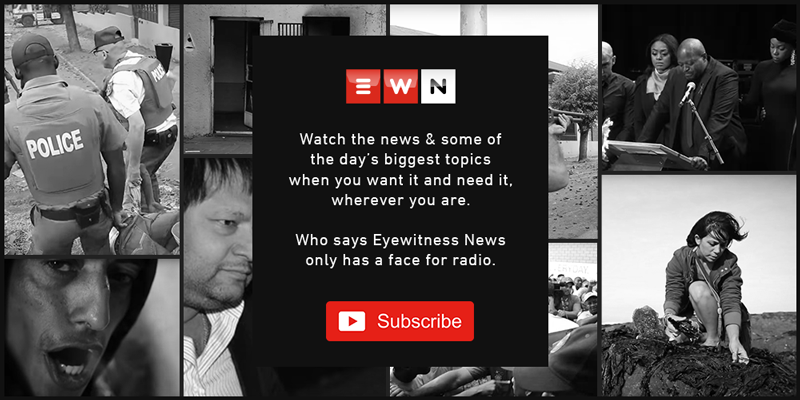 WATCH: How long will it take for District Six claimants to get restitution? The District Six Working Committee's Shahied Ajam said the ruling was yet another major victory for claimants. "Today, the court showed government that they must respect the dignity of the people, that they must restore the dignity of the people, so for us, it's a major victory," said Ajam. But other former District Six residents such as Farieda Voterson were sceptical whether the order would speed up the process. "What's she (Minister Nkoana-Mashabane) going to say? It's going to be the same thing over and over...until we're gone until we are all gone," she despaired.